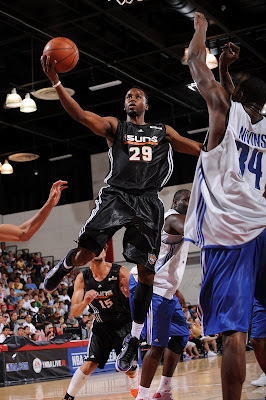 Welcome to a Monday evening post here at the Converse Blog. It's been kind of crazy this summer for Converse, but I wanted to show you some of what the Converse guys have been doing. 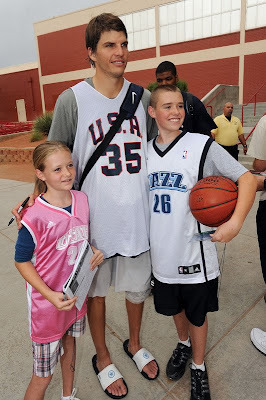 Kyle Korver has been in Vegas recently for the Team USA Mini Camp. 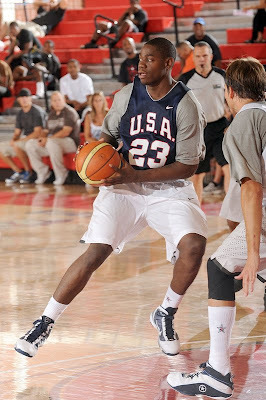 He's shown here playing defense wearing the Converse Team Assist. In the second picture he's shown taking a picture with some fans wearing a pair of Converse Slides. 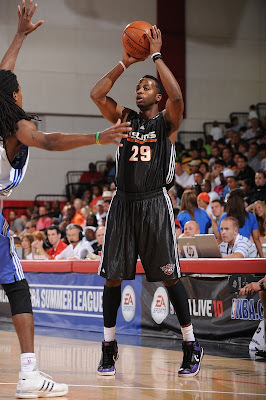 Below you will see Alando Tucker wearing the Converse Weapon EVO during the Vegas summer league for the Suns. Well that's it for today, ya'll will have to hang in there with me as school is starting soon. Just like today, my post times might be a little off than what you're used to but they will be there. Follow along on Twitter @TheConverseBlog.